How were divine-right monarchy, religious faith and tradition trumped by democracy, secularism and science? 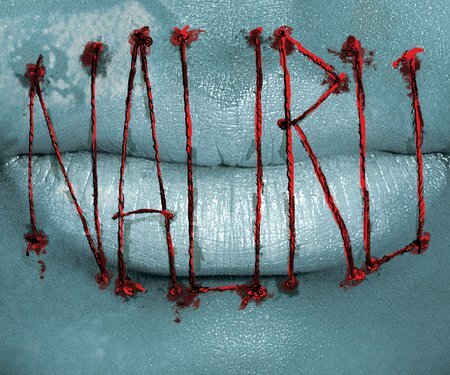 And can modern democracy be saved? 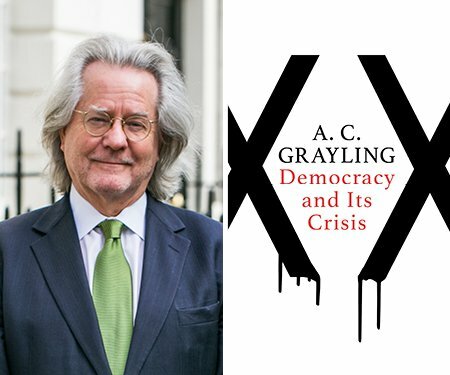 In his new book, Democracy and Its Crisis, AC Grayling of the New College of the Humanities in London investigates why institutions of democracy across the globe are struggling to hold up against the forces they were designed to manage. His previous book, The Age of Genius, explores the changes that radically altered political thinking in 17th-century Europe. He discusses the future and past of democracy in this timely conversation with National Party list MP, Chris Finlayson. Change to the published programme: Simon Wilson will no longer be chairing this event. 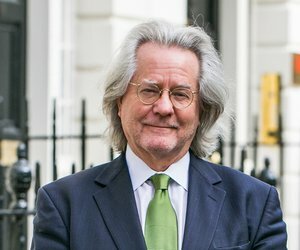 AC Grayling delivers a lecture based on his latest book, Democracy and Its Crisis, addressing the problems facing 21st-century democracy. Three top cartoonists – Eisner Award–winner Sonny Liew from Singapore, and locals Sharon Murdoch and Toby Morris – discuss the challenges of drawing the right lines around political events.